RJC Dance is Britain’s most popular and consistently successful diverse contemporary dance organisation. 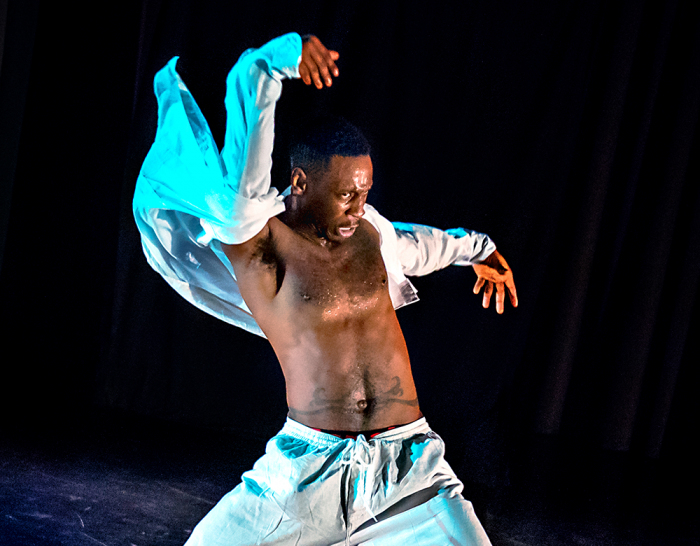 RJC Dance originates from a Black British perspective. Reggae, Jazz and Contemporary dance styles influence the company’s choreographic approach, which fuses social dance forms with contemporary dance techniques. The organisation’s work possesses an emotional depth and authenticity that has a broad appeal both culturally and socially. RJC Dance is gifted in engaging young people from all backgrounds and the organisation has a strong desire to offer young people an authentic experience that focuses on how dance can unlock their potential, creativity and style.